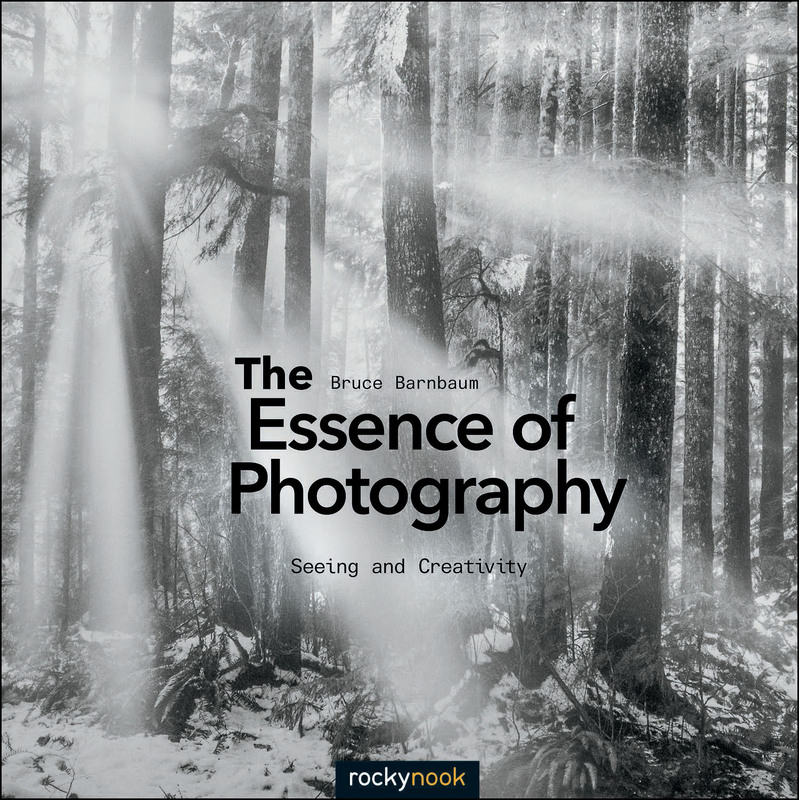 Bruce Barnbaum, of Granite Falls, WA, began photography as a hobbyist in the 1960s, and after four and a half decades, it is still his hobby. Photography has also been his life’s work for the past 45 years. Bruce’s educational background includes Bachelor’s and Master’s degrees in mathematics from UCLA. After working for several years as a mathematical analyst and computer programmer for missile guidance systems, he abruptly left the field and turned to photography. 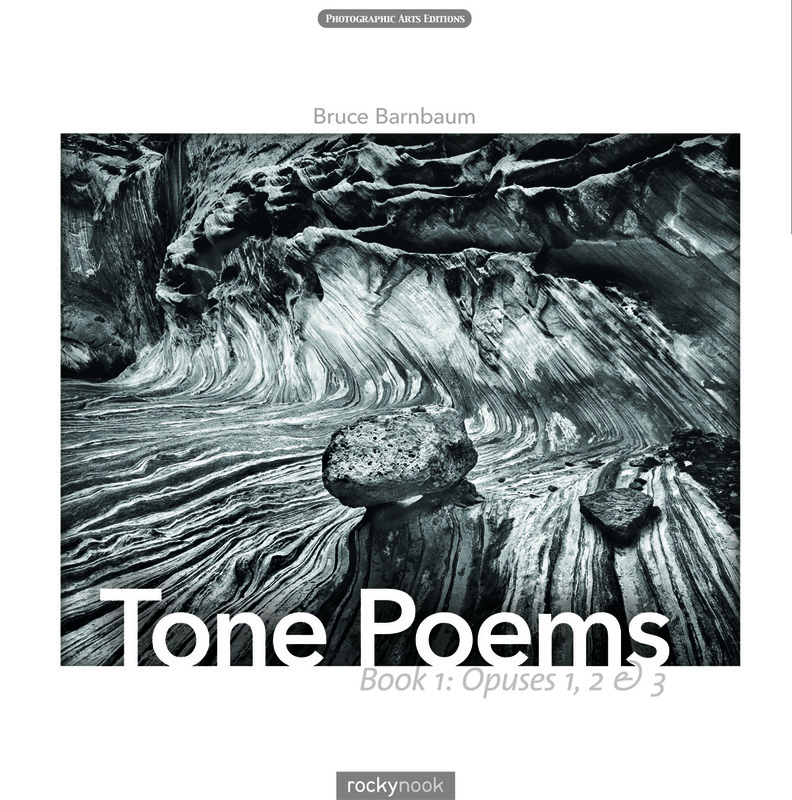 Bruce is recognized as one of the finest darkroom printers on this planet for his exceptional black-and-white work. 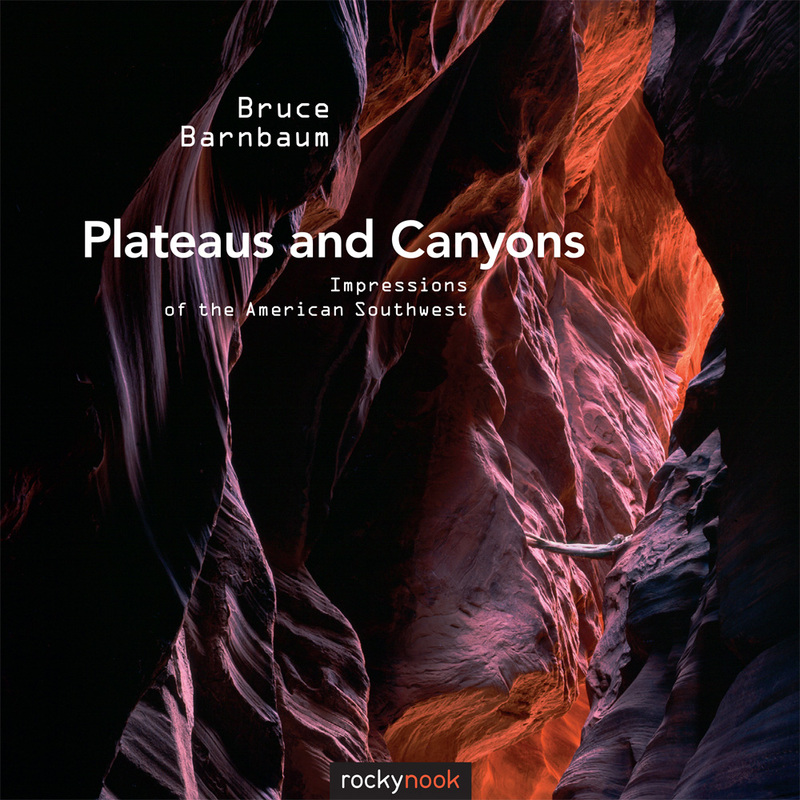 He understands light to an extent rarely found and combines this understanding with mastery of composition, applying his knowledge to an extraordinarily wide range of subject matter. 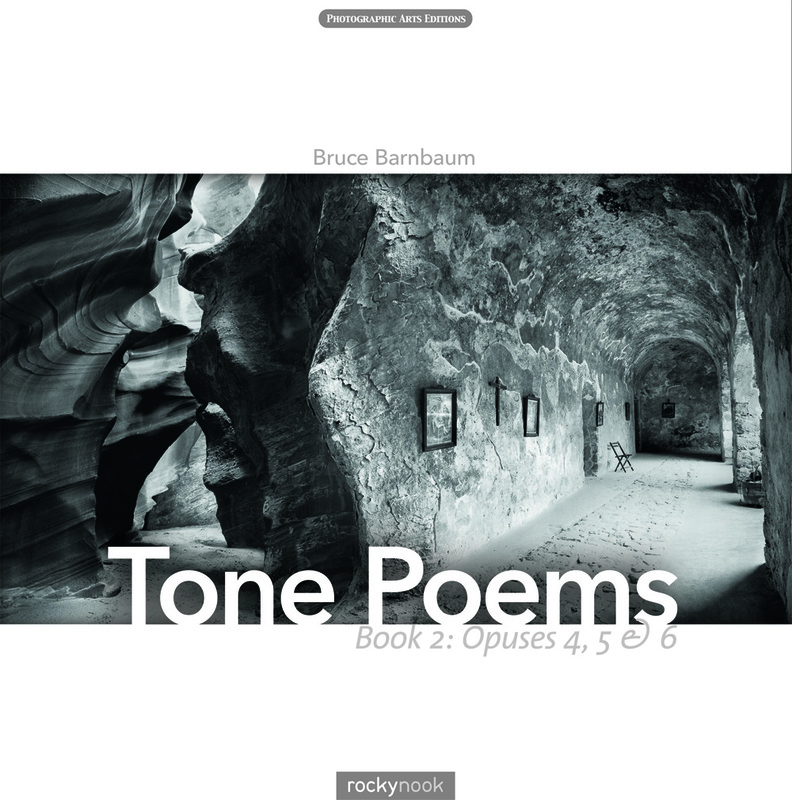 Bruce has authored several books, some of which have become classics. 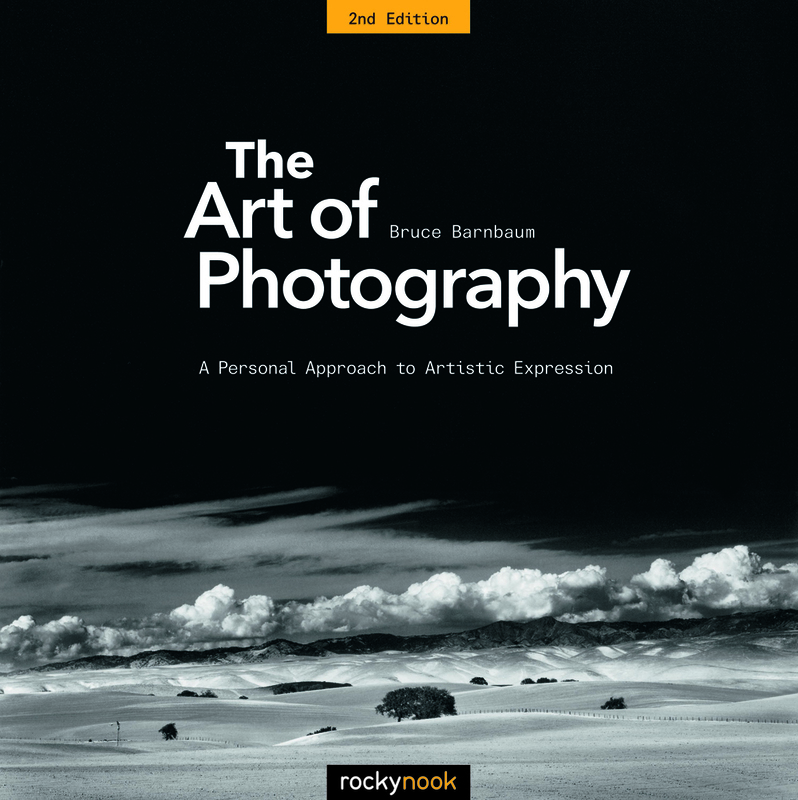 His early publication of The Art of Photography: An Approach to Personal Expression (first published in1994 and going out of print in 2002) was updated, revamped, and newly released in late 2010 by Rocky Nook. After having sold over 100,000 copies, it is now in its second edition. This book became an instant bestseller and is sure to remain a classic for years to come. 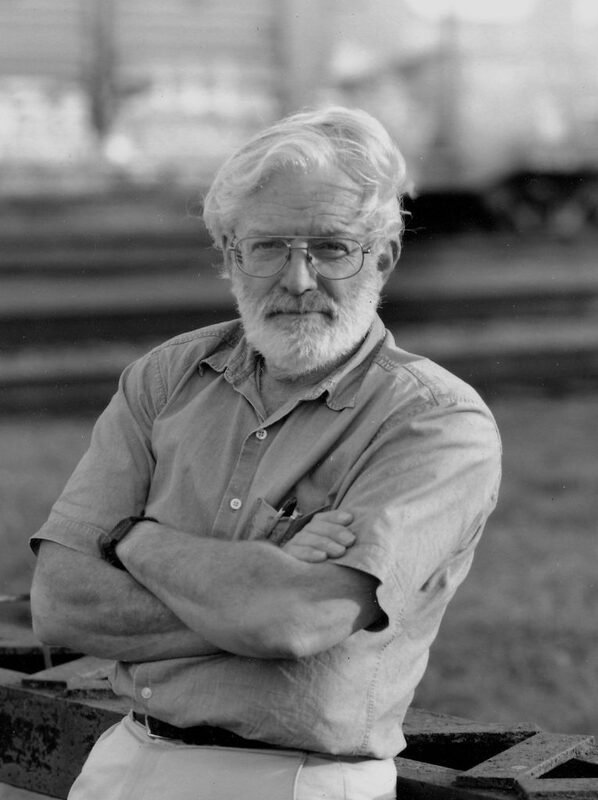 Bruce has been an active environmental advocate for more than four decades, both independently and through his involvement and leadership with organizations such as the Sierra Club, the National Audubon Society, the Mountain Loop Conservancy, Futurewise, and the North Cascades Conservation Council.